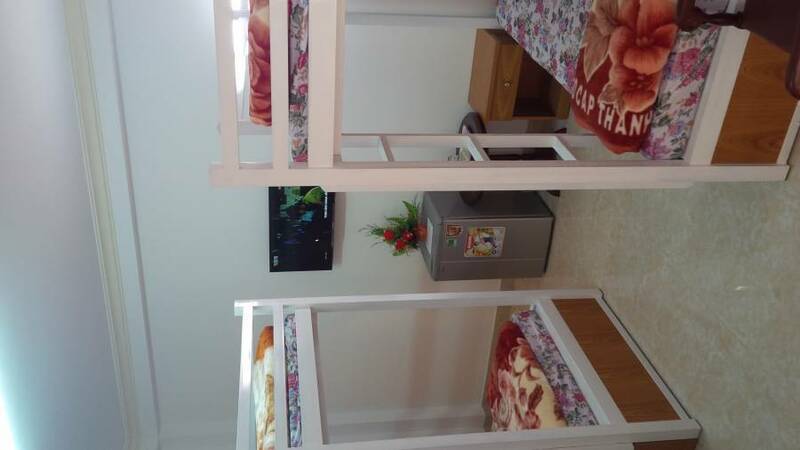 The hostel is located right TP. 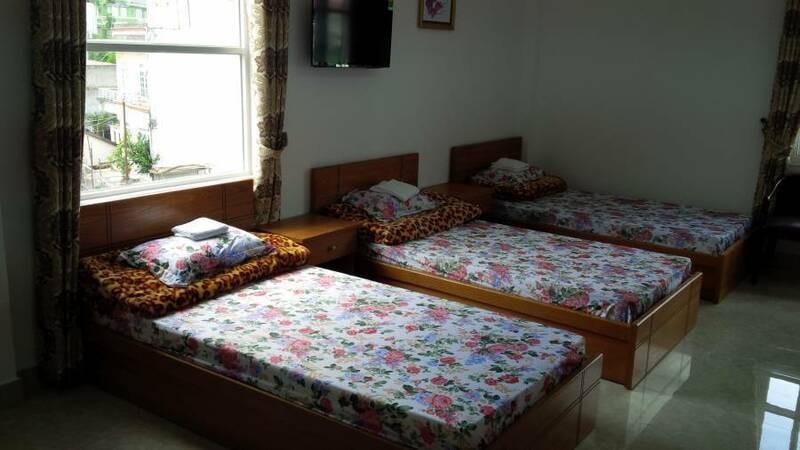 DaLat heartland, size 20 rooms: double bed room, 2 double rooms, family rooms and gym. 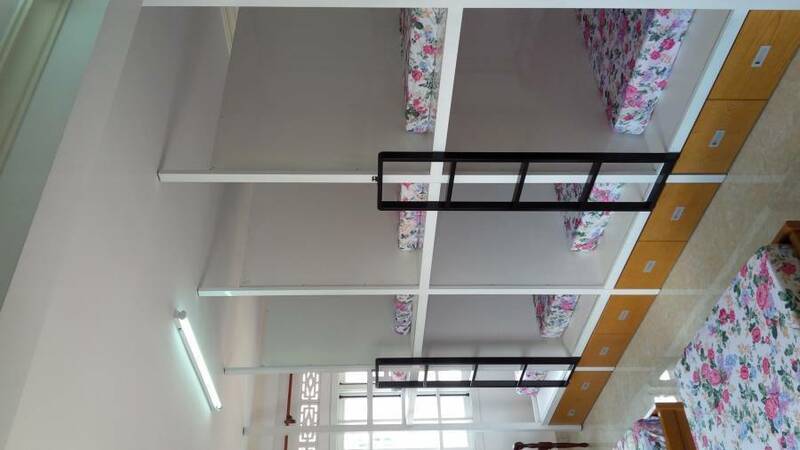 Tu Hanh Cafe bus station, go straight 100m Bui Thi Xuan street, gap-junction turn left 100m Nguyen Van Troi Street will meet backpackers and Events.